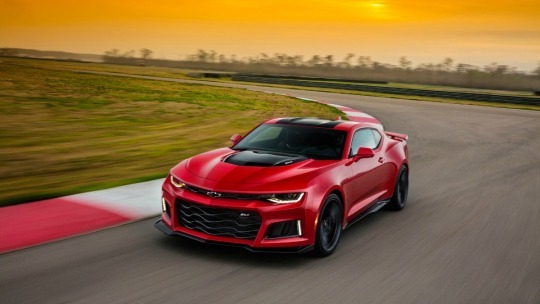 Up until recently, American cars were really only good for two things: going fast in straight lines, and lazily floating along endless miles of straight motorways. Their sports cars were no different, and on the track, anything European with even half the power would easily leave them in the dust. 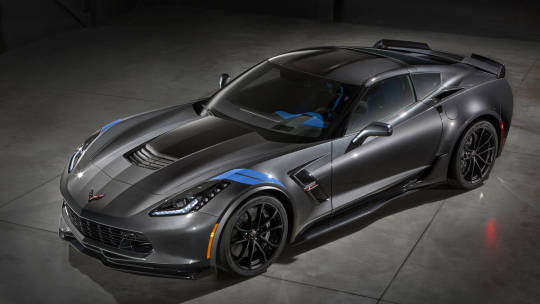 However, in the last decade or so, the Americans have suddenly gotten very serious about turning their sports cars into proper sports cars, and nowhere is that more evident than in the latest Corvette and Camaro. We’re a one-car family. At least we were, and the plan was to continue as such until next year, when a job change would necessitate a second car. It just happened that when I was scrolling through eBay this week, we found a car that would suit my wife perfectly. She’s always wanted a Golf or a Leon. 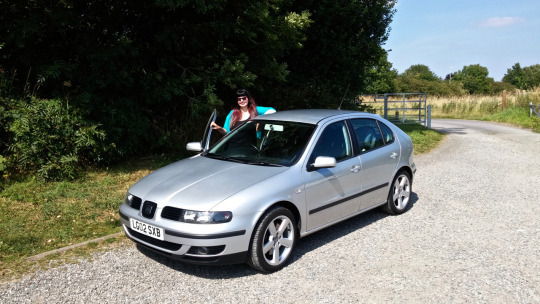 She likes hatchbacks, and the Mark IV Golf and Mark I Leon have been some of her favourites. On Sunday morning, I was on eBay and spotted this Leon Cupra. The advert fit all the requirements, so I sent a message to the seller, who responded to my questions almost instantly. Everything looked good – service history, low mileage, and a brand new MOT with no advisories. The rest is history, and yesterday we brought it home. 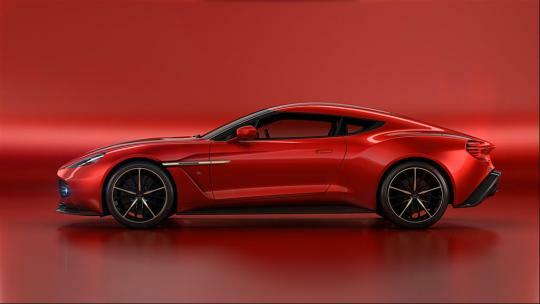 Aston Martin today unveiled the fruit of its latest collaboration with the Italian design-house, Zagato: the Vanquish Zagato. 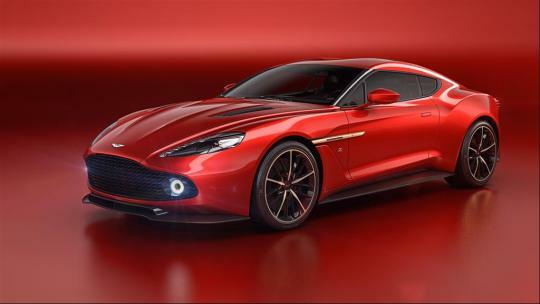 And as you can see from the images below, this is going to go down as one of the most beautiful cars ever. 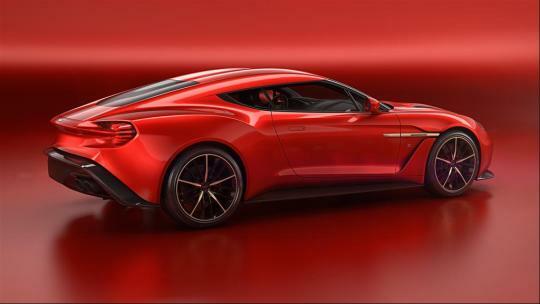 More photos of this stunning work of art are available on Aston Martin’s website.